Susan Sheehan and her family and friends organised an afternoon tea on 5 May – World PH Day. 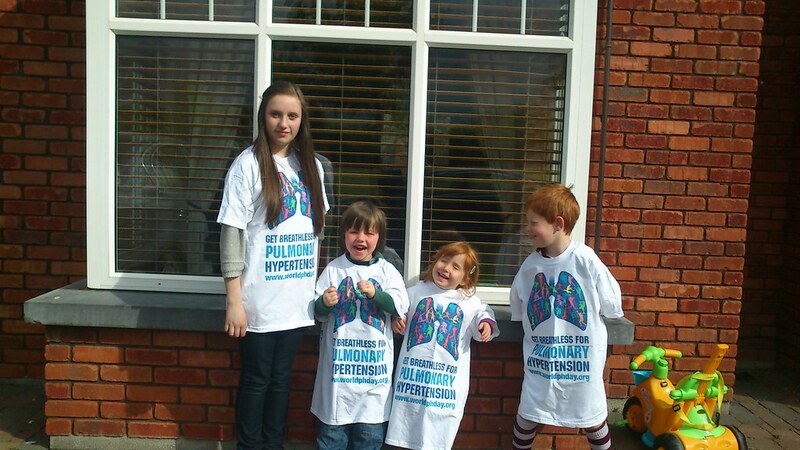 Susan was overwhelmed by everyone’s generosity – they raised a total of €3,250 for the Pulmonary Hypertension Association. Her children and their friends were very busy on the day and Susan said they were an enormous help to her. A friend of Susan’s sells aloe vera products – she brought some along on the afternoon and sold them. She gave all of the profits to PH. We are most grateful to Susan Sheehan and her family for organising this event and particularly appreciative to her neighbours and friends for their kindness. Update 20th August 2013: We have received a further €500 from Susan bringing her grand total to €3,750. We are very grateful for all her efforts in fundraising and supporting us.